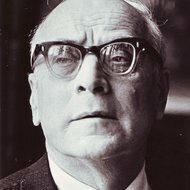 Stasys Vainiūnas is famous for his work both as a pianist and composer. He is numbered among Lithuanian composers belonging to Balys Dvarionas' and Antanas Račiūnas' generation, which composed their major works in the period of sweeping historical change and dramatic events. Piano assumes a central place in Vainiūnas' oeuvre. Apart from piano works, his major output consists of instrumental works - from short pieces to large-scale compositions. Stylewise, Stasys Vainiūnas' was in constant change and development - from the first work to the last. His early works bear a clear trace of late romanticism, impressionism, with characteristic tendency towards virtuoso display. Later on his manner of writing gradually becomes much more national in its character. The composer seemed to be constantly intent on searching for new expressive means and artistic concepts. His later works are almost completely void of folk music quotations, within the framework of freely treated classical forms. His melodies, harmonies and orchestration tended to become more complex and colourful towards the end of his life. No less important are Stasys Vainiūnas' activities as a concert pianist, recitalist and teacher. His lifetime dedication to teaching and tutoring young pianists yielded several generations of Lithuanian performers. 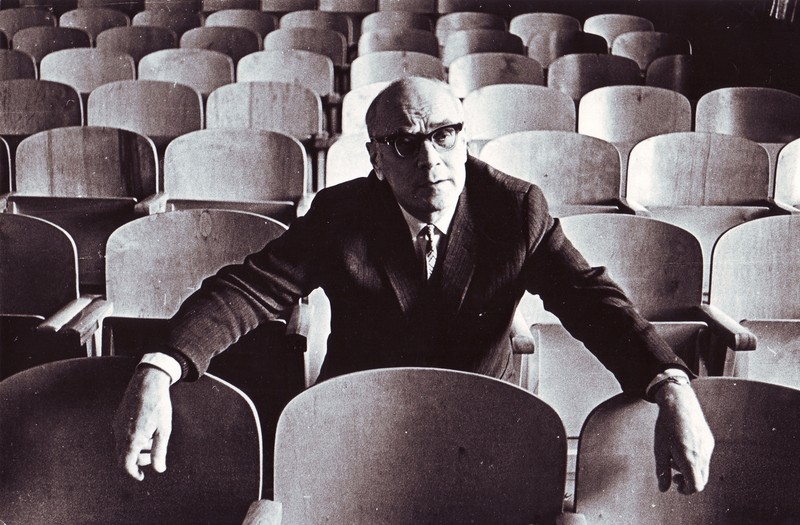 Stasys Vainiūnas (1909-1982) is famous for his work both as a pianist and composer. He is numbered among Lithuanian composers belonging to Balys Dvarionas' and Antanas Račiūnas' generation, which composed their major works in the period of sweeping historical change and dramatic events. In his work, Stasys Vainiūnas, an accomplished pianist of international stature himself, focused mainly on piano music, and his most significant artistic accomplishments are, in one way of another, related to this instrument. He made a name for himself as a master of piano miniature with his Little Insect Suite. His Quintets for two violins, viola, cello and piano are the first representatives of the genre in Lithuanian music. Crowning his entire oeuvre are large-scale orchestral works, which also include altogether four Piano Concertos. No less important are Stasys Vainiūnas' activities as a concert pianist, recitalist and teacher. He was the first Lithuanian pianist to participate at the international piano competition in Vienna and win laureateship. His lifetime dedication to teaching and tutoring young pianists yielded several generations of Lithuanian performers. 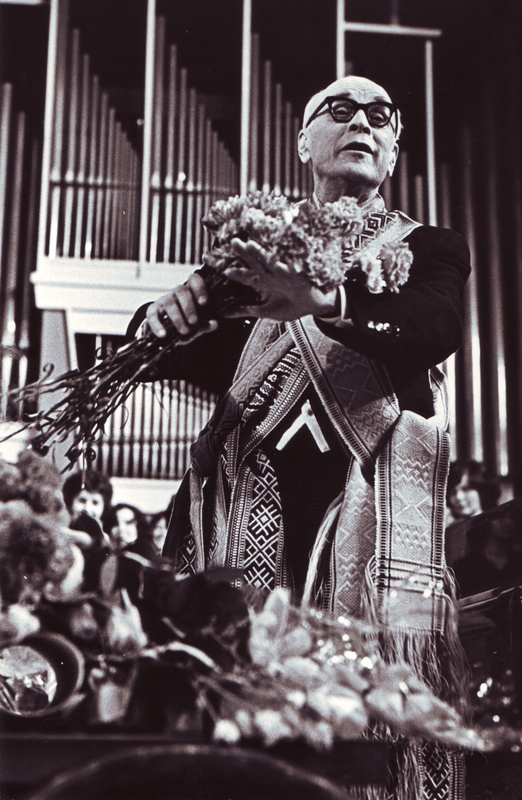 Stasys Vainiūnas was born on 2 April 1909 in Riga. 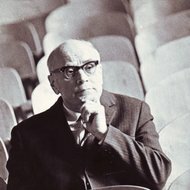 His artistic consciousness matured in his native city where key centres of local musical life were the Conservatory and National Theatre; while the artistic context was determined by the fusion of diverse cultures and styles - Latvian national music, international classical music and modern ideas emanating from the West. 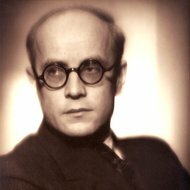 From 1923 to 1934 Stasys Vainiūnas studied piano (with Arvids Dauguls) and composition (with Jazeps Vitols) at the Riga Conservatory, attending, concurrently, Lithuanian Gymnasium (1923-28), giving private piano lessons, teaching music at the Lithuanian Gymnasium (1930-38), working as an organist at St. Albert's Church in Riga, and conducting both gymnasium and church choirs. 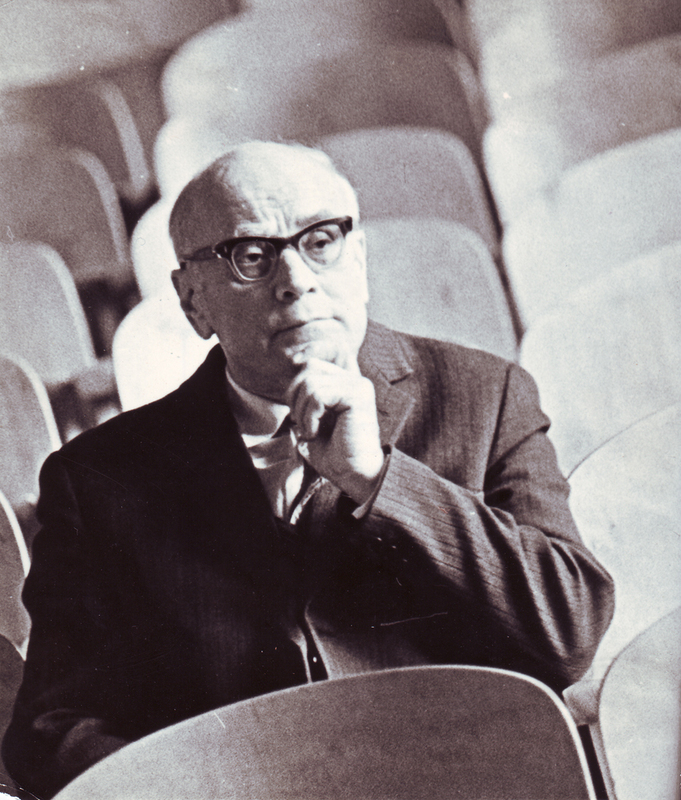 After graduation, in 1935, Stasys Vainiūnas pursued his piano studies under tutelage of Prof. Eduard Steuermann - the first performer of a number of Schönberg's piano works. 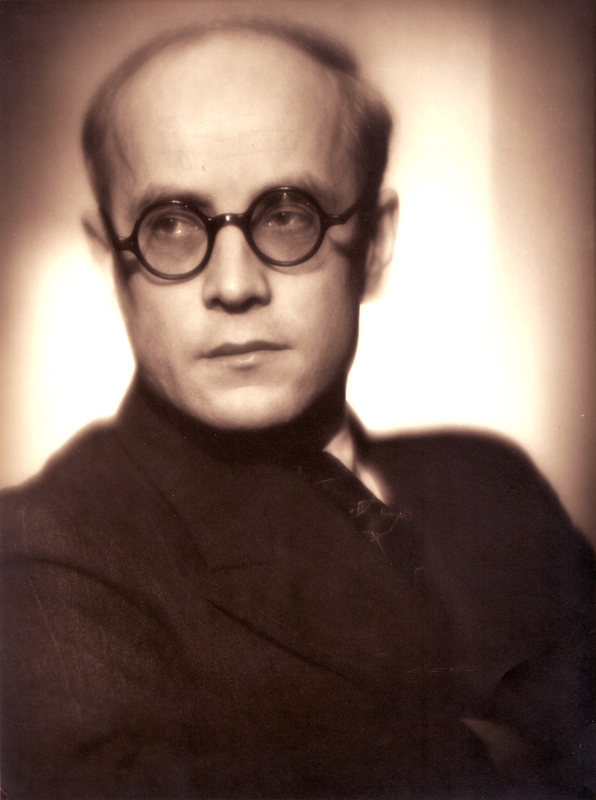 Vainiūnas' first piano recitals were given in 1931 in Riga and Kaunas, both gaining positive response and wide coverage in the local press of the time. 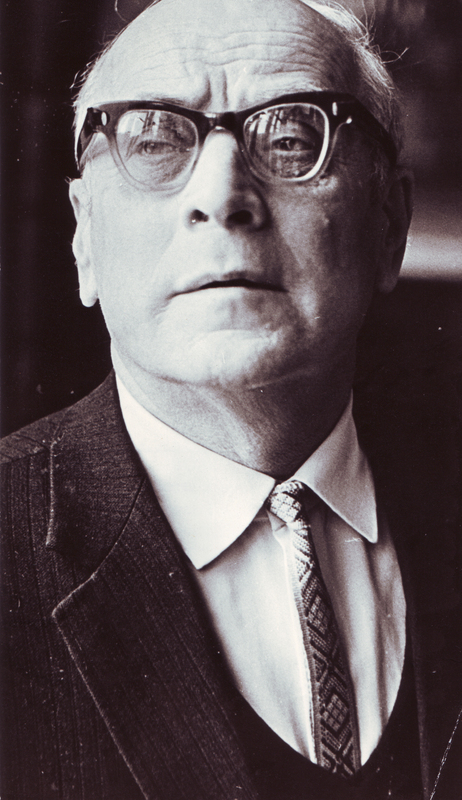 In 1938, Vainiūnas moved to Lithuania where he worked, first in Klaipėda and later in Šiauliai music schools. He has been teaching at the Kaunas Conservatory since 1942. From 1943 to 1944 he was rehearsal pianist at the State Opera. Since 1949 he has been teaching piano at the Lithuanian State Conservatory in Vilnius where he subsequently took on professorship in 1953. 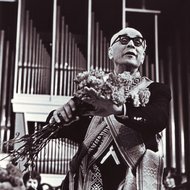 Stasys Vainiūnas died on 18 October 1982. Piano assumes a central place in Stasys Vainiūnas' oeuvre. Apart from piano works, his major output consists of instrumental works - from short pieces to large-scale compositions. 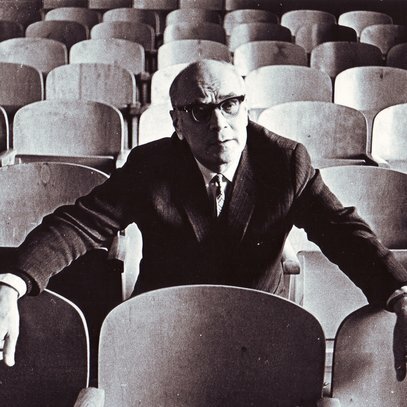 He wrote around 30 compositions for piano solo, 14 orchestral works (with and without piano), 6 chamber compositions for variable settings, around 40 solo and choral songs. Stylewise, Stasys Vainiūnas' was in constant change and development - from the first work to the last. His early works bear a clear trace of late romanticism, impressionism, with characteristic tendency towards virtuoso display. Later on his manner of writing gradually becomes much more national in its character. The composer seemed to be constantly intent on searching for new expressive means and artistic concepts. His later works are almost completely void of folk music quotations, within the framework of freely treated classical forms. His melodies, harmonies and orchestration tended to become more complex and colourful towards the end of his life.